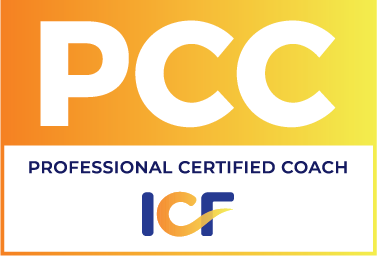 Interested in becoming a certified & successful professional coach? If yes, then you are at right place! 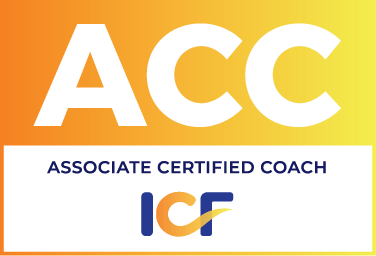 Coach Transformation academy can help you reach your goal with its ICF accredited coach training program to become certified Life Coach, Executive Coach, Career Coach or a Business Coach. If you have other specialization in mind, we have a module called “Design your Specialization” to support you design your unique coaching specialization. So what are you waiting for? 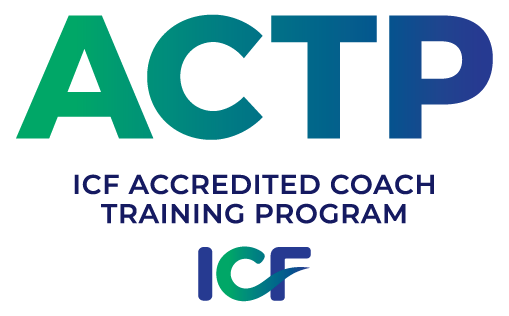 Register now for our transformational coach training program to become an ICF Certified Coach. Fast Track Online Program, Flexibility to Start Anytime, Business Building Support with End to End Coaching Business Skills. Become expert on coaching Individual to teams/groups. Learn coaching using NLP & Emotional Intelligence. 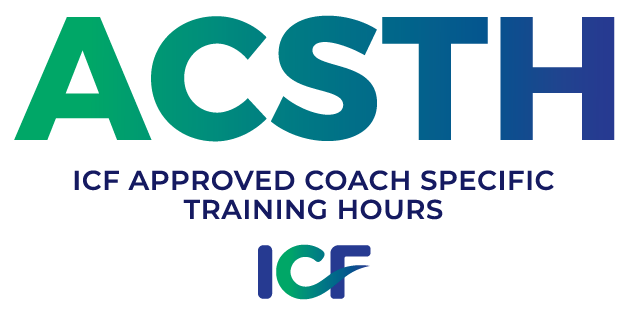 Top Quality coaching and NLP trainings, in both its depth and breath. Delivered within a supportive, creative and variant way of learning. It was such a please to have Haris as a presenter and giving you different perspectives on how our brain works and how to practice different techniques within daily life activities and engagements at work or home. If you are looking to become a coach, do not look further! Haris coaching courses has a wide range of different coaching courses and techniques you can always learn from. I really enjoyed every week and to have the weekend filled with lots of inspiration and motivation. I have been driven from Abu Dhabi to Dubai every Friday and Saturday, and it was worth it every km and minute! I am grateful for this opportunity to get diploma in nlp.. I am introvert and difficult to mingle up with the people. But the credit goes to Haris who made the environment so comfortable and friendly that I could be able to mix with the attendees, enjoyed and shared my experiences. Since thenI’mfeelingpositive and excited to know that I can create a positive change for people around me and myself. Thank you team Haris. Overall the course was well planned, in terms of venue and presentation & presenter. Mr. Haris explained in a very practical way where it was well understood by all the participants, with real life incidents were utilized for us to understand the reasoning behind the actions to be taken in different situations. All the practical exercises done by us was also very interesting and a learning process for me. We generally don’t look at things in all preceptive. This helped me to learn a lot, and with learning comes more confidence& growth. Coach transformation academy is the best thing which has happened to me in Dubai. I casually happen to enroll myself for diploma in coaching but when I attended my training session with our coach Dr. Haris that was the best part. Haris is amazing as a person , as a coach he is fantastic. I would highly recommend CTA and especially Haris to get trained as coach. Amazing experience and their services are very good. Very quick and efficient, thank you so much Neil for always quick and prompt replies and help!! Highly recommend for CTA !! I sincerely thank CTA for organizing a learning based training program which keeps you engaged and interested throughout the 4 days. Haris the trainer is exceptional and a lot to learn from through his experience. Neil the coordinator is very helpful and provide you with all the necessary information you need to enroll in this program. Highly recommend this program those who wants to elevate their career through coaching skills.